I have sold a property at 105 1933 5TH AVE W in Vancouver. I have listed a new property at 105 1933 5TH AVE W in Vancouver. I have sold a property at 105 2110 CORNWALL AVE in Vancouver. Please visit our Open House at 105 2110 CORNWALL AVE in Vancouver. I have listed a new property at 105 2110 CORNWALL AVE in Vancouver. I have sold a property at 202 2110 CORNWALL AVE in Vancouver. Please visit our Open House at 202 2110 CORNWALL AVE in Vancouver. I have listed a new property at 202 2110 CORNWALL AVE in Vancouver. I have sold a property at 308 2490 2ND AVE W in Vancouver. Please visit our Open House at 308 2490 2ND AVE W in Vancouver. 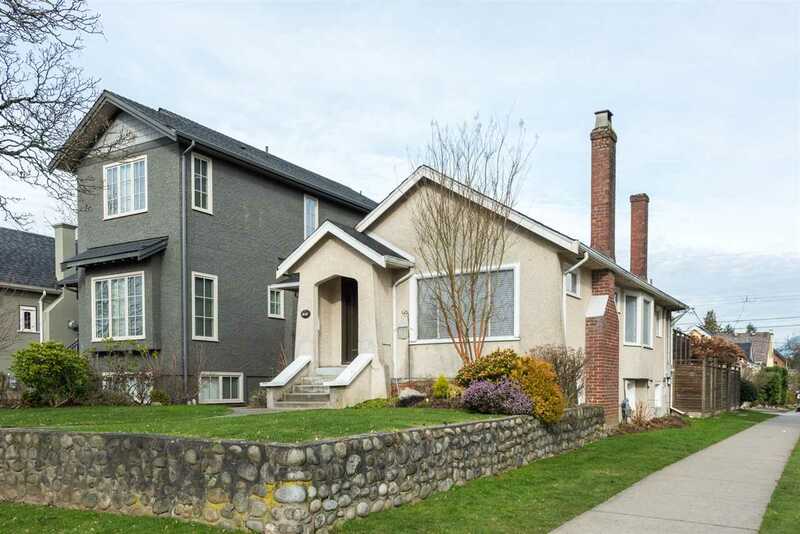 I have listed a new property at 308 2490 2ND AVE W in Vancouver. I have sold a property at 704 1818 6TH AVE W in Vancouver. I have sold a property at 2952 2ND AVE W in Vancouver. I have listed a new property at 2952 2ND AVE W in Vancouver. Please visit our Open House at 704 1818 6TH AVE W in Vancouver.